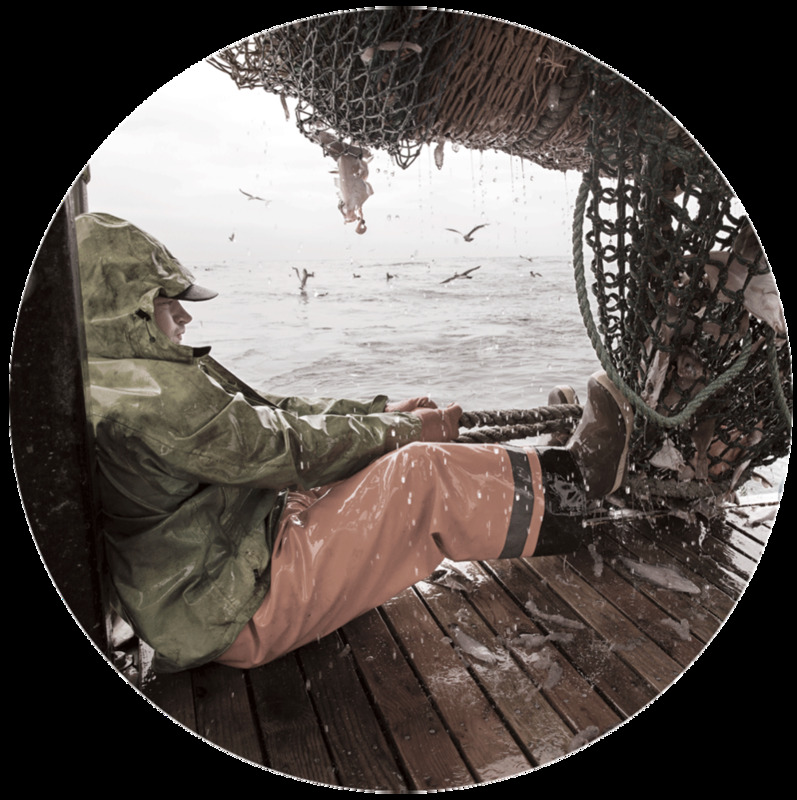 The California Groundfish Collective is a group of fishermen along the coast of California who have teamed up to adapt our businesses to create healthier oceans and better, more productive fisheries and coastal communities. We’re partnering with The Nature Conservancy and each other using innovative technology to share data to map and direct our fishing, and to protect sensitive species and habitats. Together we’re maximizing conservation benefits and economic opportunities – creating healthier oceans and stronger fishing businesses in our communities. The California Groundfish Collective is made up of fishing associations from Fort Bragg and Half Moon Bay and includes fishermen working together across three ports along the California Coast to improve fisheries management. Working with The Nature Conservancy we’re securing our communities’ fishing heritage and bringing in fresh local seafood. Fishermen in the California Groundfish Collective catch various groundfish species including petrale sole, sablefish/black cod, rockfish, sanddabs, dover sole, and thornyheads. We’re already catching less of the fish that we don’t want and more of the fish that we do. This is partially a result of California Groundfish Collective members collecting and sharing information about where, when and what type of fish are caught by entering data into an application called eCatch. The Collective uses eCatch to adaptively manage its fishing plans and determine where to fish to reduce bycatch of overfished species and increase catch of healthy target species. Our collaborative efforts have resulted in the highest sustainability rankings from the Monterey Bay Aquarium's Seafood Watch Program of “Green/Best Choice” for our seafood. This includes California Rockfish, for which the CGC has the only “Green” rating in California and the U.S.
That means we’re helping create healthier oceans and stronger fishing businesses in our communities. The partnerships established among fishermen, community leaders, and NGOs has broken ground on how collaborative relationships can develop innovative and adaptive solutions to support economically viable and productive fisheries, healthy ocean ecosystems, and resilient fishing communities. Each year the California Groundfish Collective develops a report describing our operations and results on the water. Click here for a copy. In the early 2000s the West Coast groundfish fishery collapsed and was declared an economic disaster. Watch a video detailing how fishermen and The Nature Conservancy teamed up to revive the fishery and jumpstart local economies. The success of the California Groundfish Collective and the work the Conservancy is doing in the groundfish fishery are gaining national attention. Read about our work in stories published by major media outlets, including The New York Times, Huffington Post and Bon Appetit Management Company, California Sunday Magazine, and Conservation Magazine. The Conservancy has partnered with the California Groundfish Collective since 2014 to test electronic monitoring systems as a cost-effective way to meet accountability requirements in the West Coast groundfish fishery. The on-the-water learning generated by this project has directly informed the development of new electronic monitoring regulations on the West Coast and other regions of the U.S. that will provide options for maintaining full accountability and support sustainability. All photography © Corey Arnold.